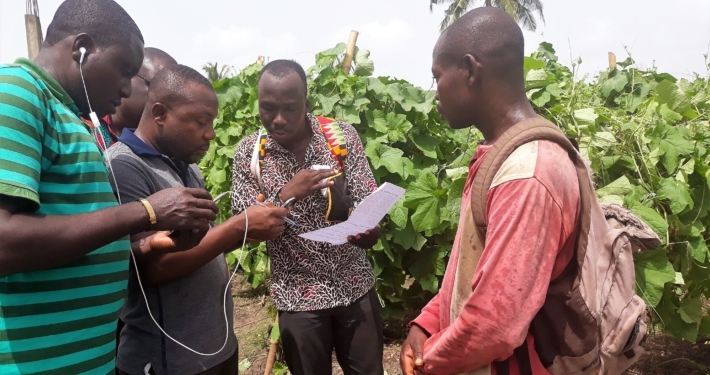 As a special program support project under USAID’s umbrella Farmer-to-Farmer initiative, this project is managed by a lean local team and leverages U.S. volunteer expertise to deliver technical assistance. IESC relies on its robust registry of highly skilled volunteer experts and half century of experience fielding volunteers to catalyze enterprise and private sector growth worldwide. The project supports the Ministry of Food and Agriculture to establish traceability systems for fruits and vegetables to identify when and where food safety and quality problems are introduced—at growing, harvesting, processing, or packaging—and address them quickly. 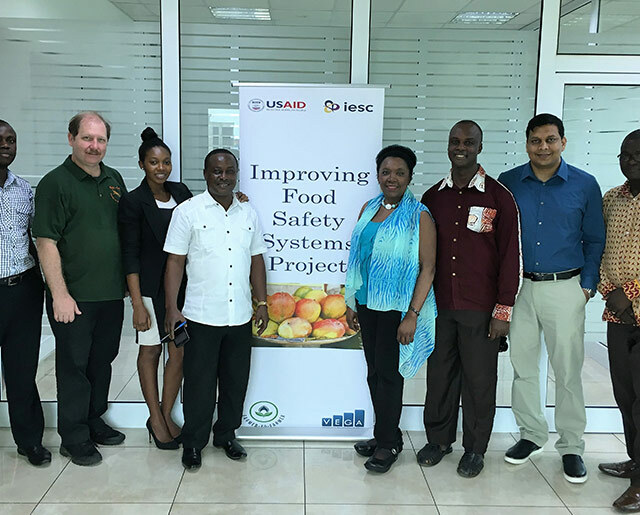 IESC conducts value chain assessments and introduces systems to improve the ability of producers and other actors along the value chain to meet the sanitary and phytosanitary standards that the market demands. 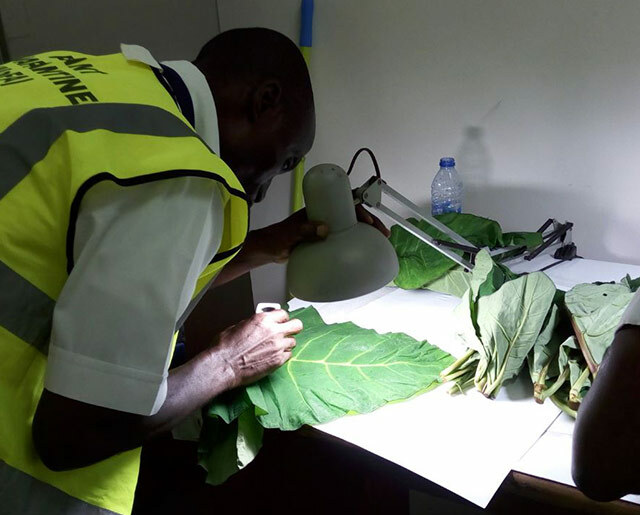 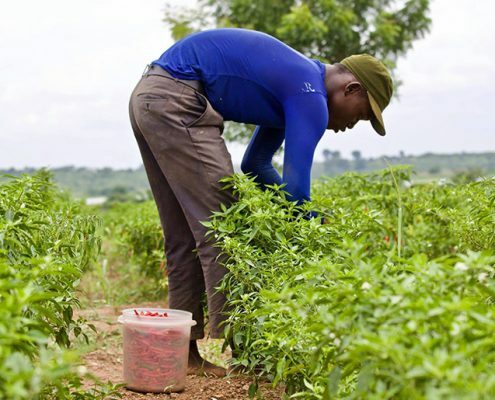 The project coordinates the Ghanaian government, international donors, the private sector, and others working on sanitary and phytosanitary protections to take steps to improve the inspection, monitoring, and certification processes and systems. This project improves access to markets for Ghana’s farmers by strengthening the systems that deliver safe, quality produce and food. 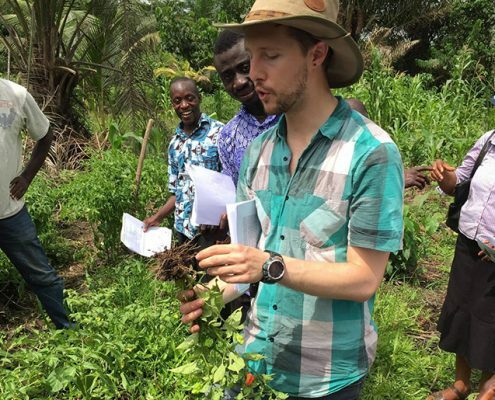 Launched in the wake of an EU ban on Ghanaian agricultural exports, the project supports cooperation between the public and private sectors to strengthen the compliance system that ensures people, animals, and plants are free from diseases, pests, and other contaminants (sanitary and phytosanitary systems).